A smooth, easy-to-handle Vantage for the whole mountain. Value, value, value. 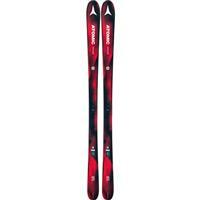 This ski is the best bang for your buck and really covers a wide range of abilities. Hit the groomers and feel it carve or go off trail a bit and this 85 vantage is going to go a long way. 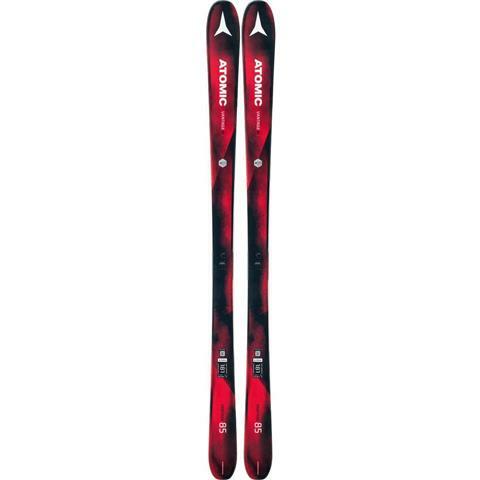 The Vantage 85 is a very good, versatile, All-Mountain ski. I love the way this ski performs with solid edge holding and great handling that can definitely be enjoyed by anyone from an intermediate to advanced skier.